Chopped Strands are made by bundling thousands of E-glass fiber together and chopping them into specified length. 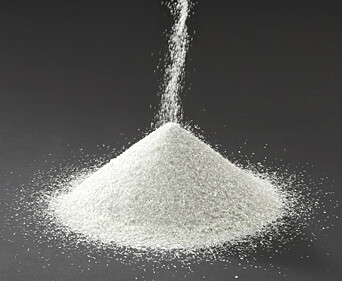 They are coated by original surface treatment designed for each resin to increase the strength and physical properties. Chopped Strands are used in combination with high-performance resin with a certain content, applied to FRP (Fiber Reinforced Plastics) and FRTP (Fiber Reinforced Thermo Plastics) for automobiles and electronics as reinforcing materials globally.